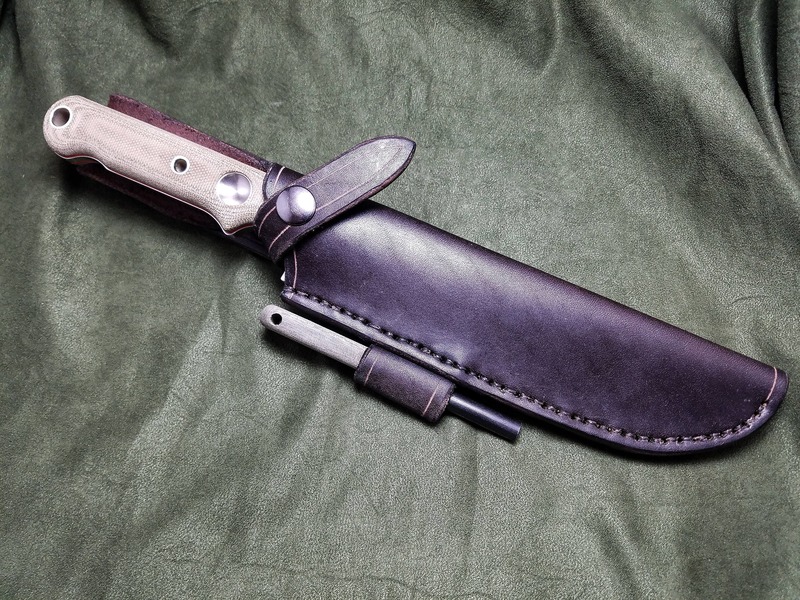 This is a handmade leather sheath for all sizes of the White River Knives Firecraft series Knives. The sheath comes standard with a loop for a firesteel, if you would like your sheath without the loop, let me know when ordering. By default, each sheath comes Right handed. 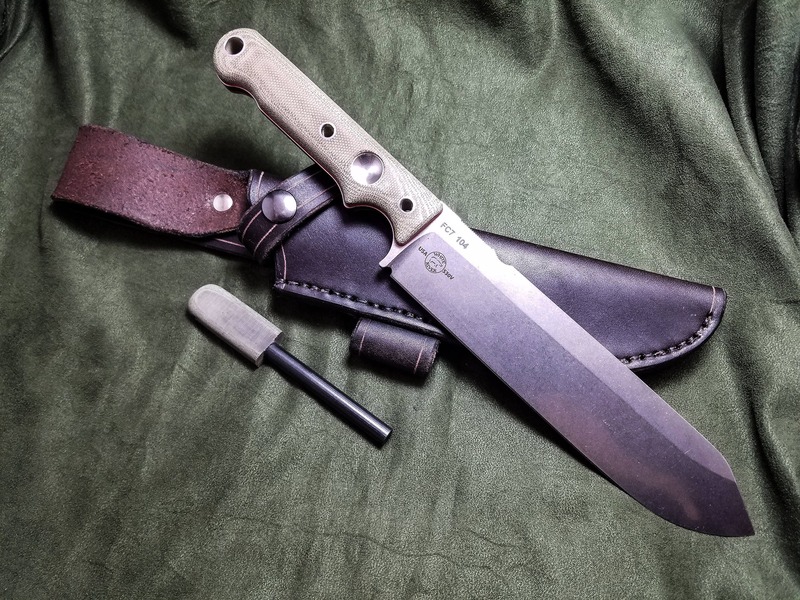 If you need a Left handed sheath, let me know and I will set it up LH for you.